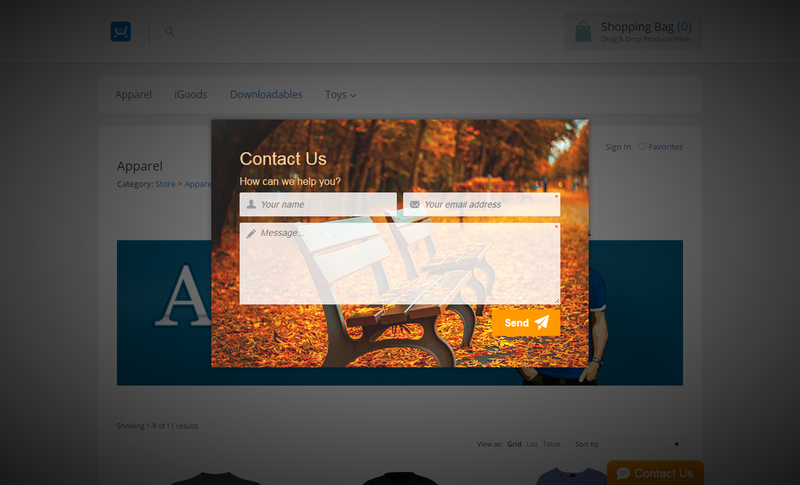 Customize Templates for Customer Reviews and Feedback. 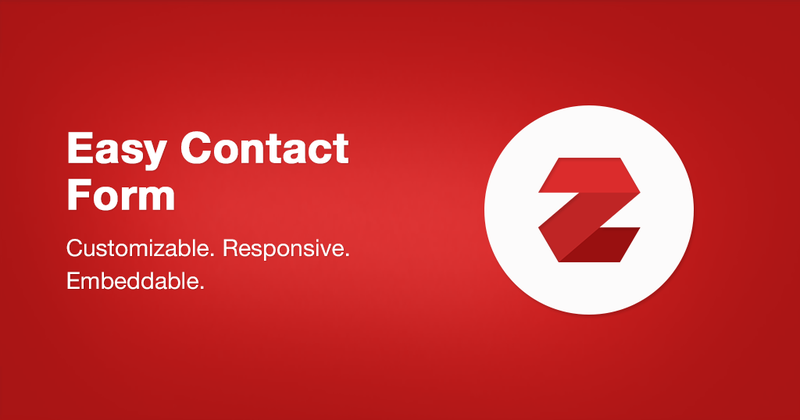 Embed or stand alone option. 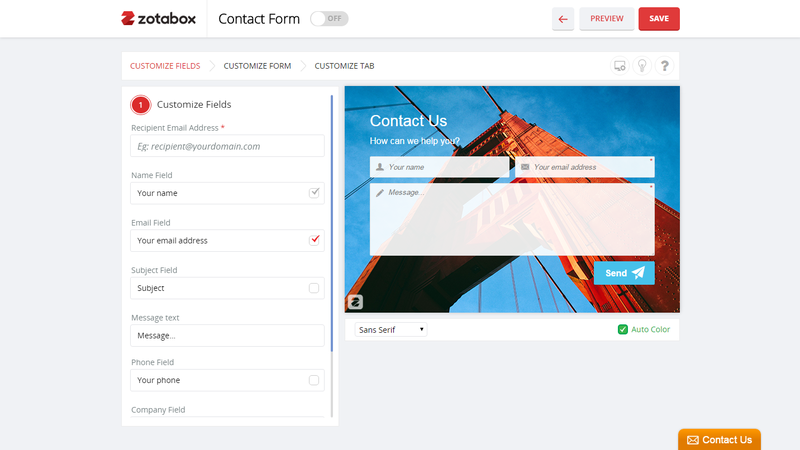 Improve the functionality of your website with our free contact form. 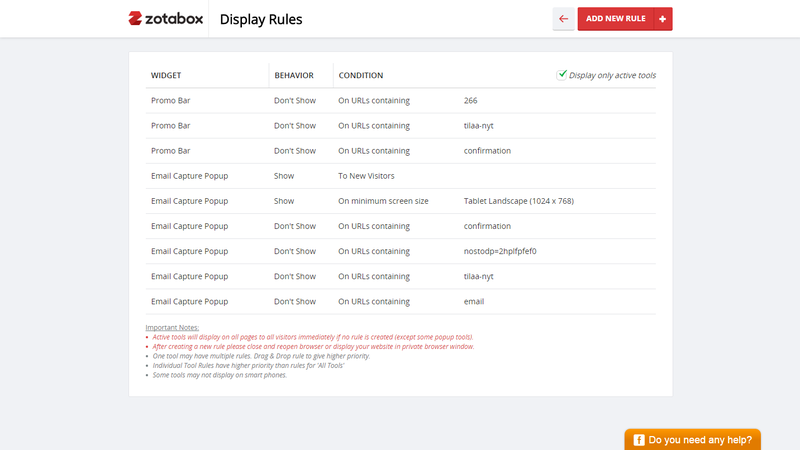 Customize your background image and add/edit fields. Improve your branding and impress your customers. No coding required. Extremely easy to setup and use. 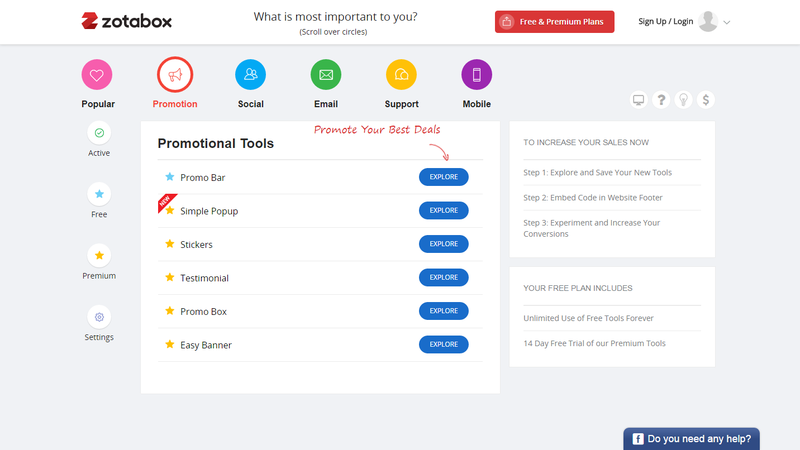 In addition to your free contact form tool you also get unlimited use of our Facebook live chat, social buttons, promo bar and mobile messaging bar to add class and distinction to your website.